In Law School, Laura interned for the Honorable Judge Arkin (Retired), with an exclusive domestic relations docket. Shortly thereafter Laura was fortunate to be selected to participate in the University of Denver’s Civil Litigation Clinic, where she continued her passion for domestic relations. 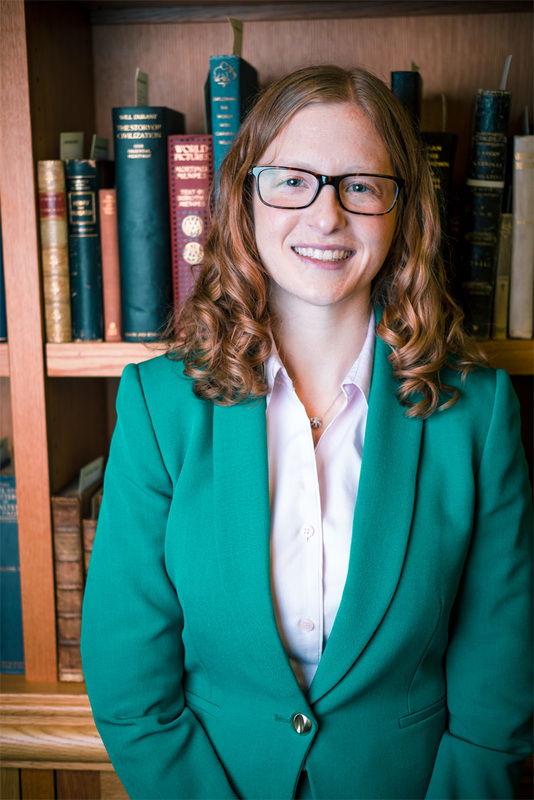 During her last year of law school Laura was a law clerk for Litvak Litvak Mehrtens and Carlton, P.C., focusing exclusively on domestic relations. Laura was able to gain significant experience in research and briefing of complicated legal issues during her time with Litvak Litvak Mehrtens and Carlton, P.C., including assisting in the drafting of several appeals. After passing the bar, Laura took a position as an associate attorney at Sharon D. Liko, P.C., where she worked for nearly half a decade, again focusing exclusively on domestic relations. Laura worked directly with Ms. Liko on complicated matters involving all facets of domestic relations, with an emphasis on men’s rights. Laura’s vision and ambition led to the establishment of Kendrick Family Legal Solutions, LLC, where Laura is the President and Managing Attorney. Laura’s talents and personality are heavily suited to her high conflict and high asset domestic relations focus. When she isn’t solving family and legal problems, Laura spends time with her husband Jason and their dog Loki. Laura enjoys the outdoors, specifically snowboarding, boating (back in Northern Michigan), and flag football. Working with high conflict, high asset disputes, and complicated domestic matters, Laura takes every case head on with the passion and experience to back it.